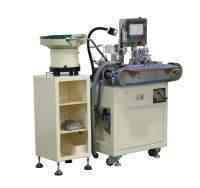 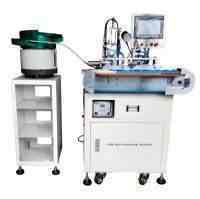 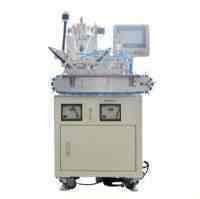 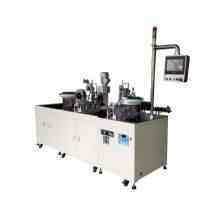 ﻿ USB automatic welding machine, USB automatic soldering machine, USB automatic welding machine (WPM-USB3.0) - XIAMEN JINGWEI TECHNOLOGY CO.,LTD. 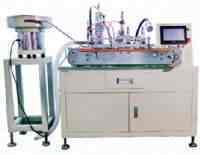 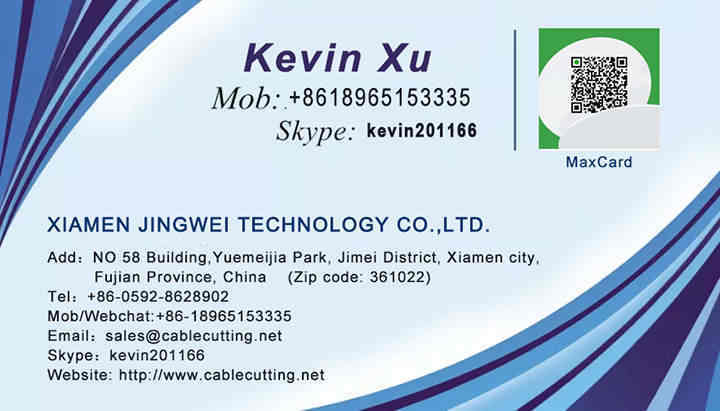 2.The process of USB automatically:Wire straightening-Wire shear-wire stripping-Automatically send tin wire-Automatically send connector welding (Optional welding way:HB welding or constant temperature chromium iron welding)Products automatically take out, Fixture cycle operation. 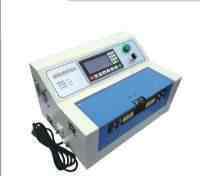 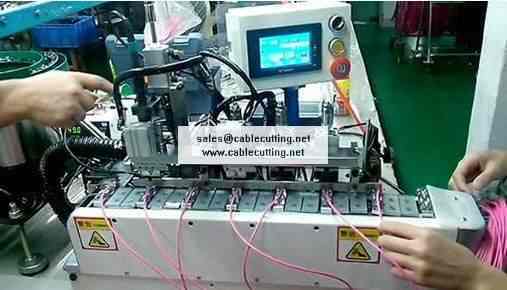 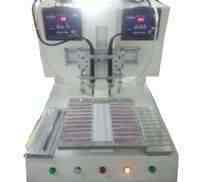 3.Equipment for product type:USB A/M，USB A/F，MICRO USB，MINI USB And other products more than single welds.